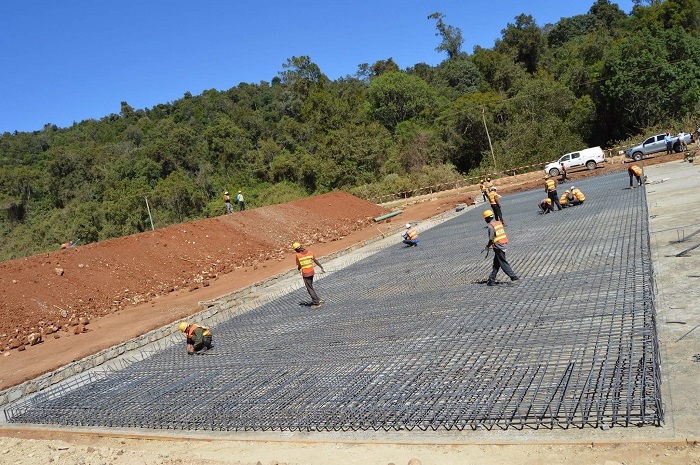 Baringo County in Kenya has plans to rehabilitate over 600km of roads in its six sub-counties at a cost of US $802,505 in the next 100 days. The project targets to enhance 20km of road in each of the 30 wards in the region as well as grading, gravelling and maintaining the rehabilitated roads. According to Governor Stanley Kiptis, during commissioning of the project in Kabarnet Town, some roads in the remote parts of the county have never been graded since independence. “We are using equipment from the county and we have also hired six excavators, 12 graders and 24 tippers,” said the Governor. He further assured the youth of employment in the region as the county targets to hire 60 of them to supplement the existing personnel. “We want to see that all our roads in the remote parts which are yet to be improved since we attained independence are upgraded,” he added. Meanwhile, through the opening of roads in the volatile areas of the region, the initiative is expected to go a long way in boosting security. According to Governor Kiptis, in the porous regions of the county armed bandits have been staging attacks and killing people because they are aware that those remote areas are unaccessible by the security officers. Therefore normalcy will be restored through opening up the roads. Improved road network will as well focus on instant impact to spur economic development and link markets to producers. Governor Kiptis stated that, when constructing the roads, agricultural productivity, linkage of productive areas and regional balancing will be considered. Baringo County Executive Committee Member for Roads, Philemon Rono, added that, the initiative is a simultaneous operation that categorizes the wards into five clusters of six wards. Once work is complete on one cluster, another cluster will commence construction work. Stakeholders and the County Executive Committee will be responsible in managing the projects and ensuring that standard roads are constructed. According to Philemon Rono, movement of agricultural products has been hampered for a long time now, and once the roads are improved, urban markets will be accessible and attract more investors.